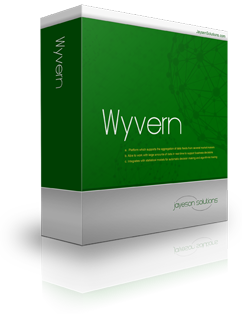 Our flagship product Wyvern is a framework that supports algorithmic trading. To trade effectively requires rapid responses to changing market conditions. In the world of algorithmic trading, a reaction that's even milliseconds faster than the competition can mean access to prices and liquidity that determine profitability. With trading volumes constantly increasing and competition fierce as ever, trading businesses need a robust and flexible architecture to apply their statistical models to trading.